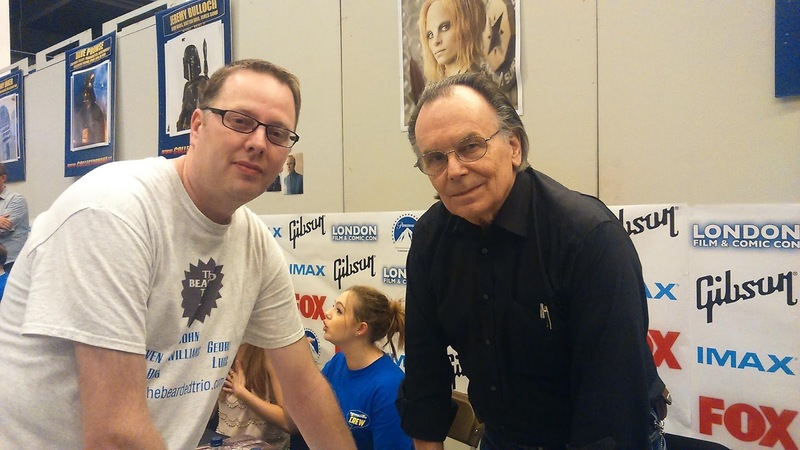 It's incredibly sad to hear the passing Star Wars producer, Gary Kurtz. The extremely talented producer who is so ingrained in the legend that is Star Wars that we know this news will hit hard with all Star Wars fans. 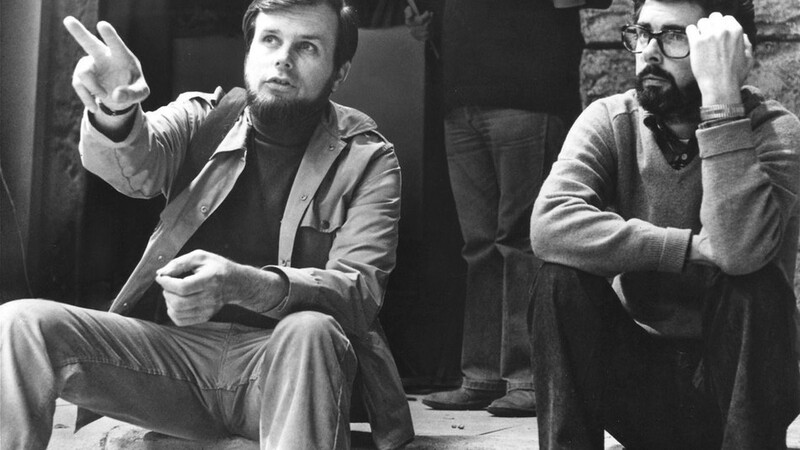 With deep love and respect, the family of Gary Kurtz is sad to share that he has passed away. He died from cancer on September 23rd 2018, in North London, England. His life’s work was to share the wonder of audio-visual storytelling through the art of film. Well-known for his work as the producer of American Graffiti, Star Wars, The Empire Strikes Back, and The Dark Crystal, Gary was passionate about telling stories that shared the humanity of characters in entertaining ways for audiences around the world. Gary was a magnificent man, who will be hugely missed. His whole family thanks you for your loving thoughts. We would like to add that our thoughts are with Gary's family and friends during these difficult times.